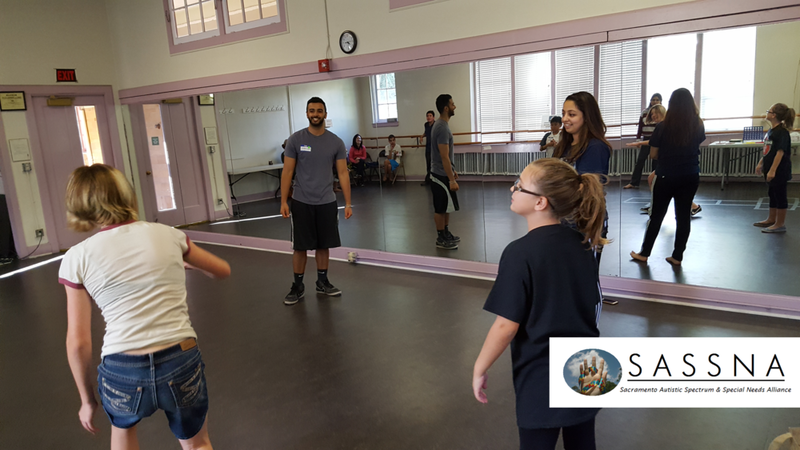 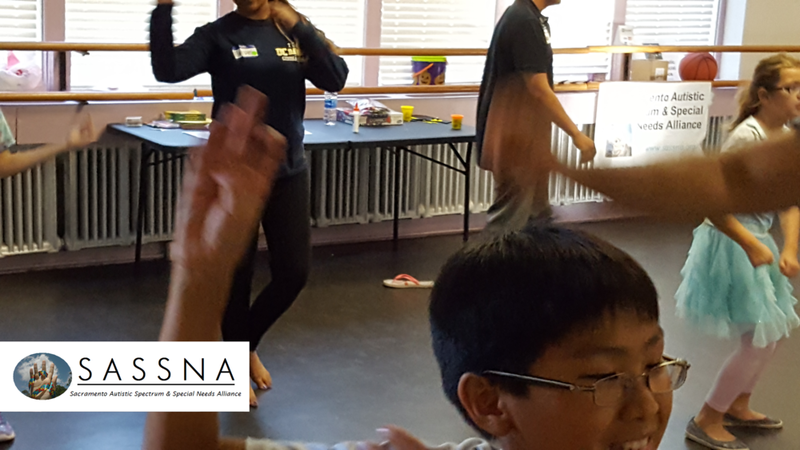 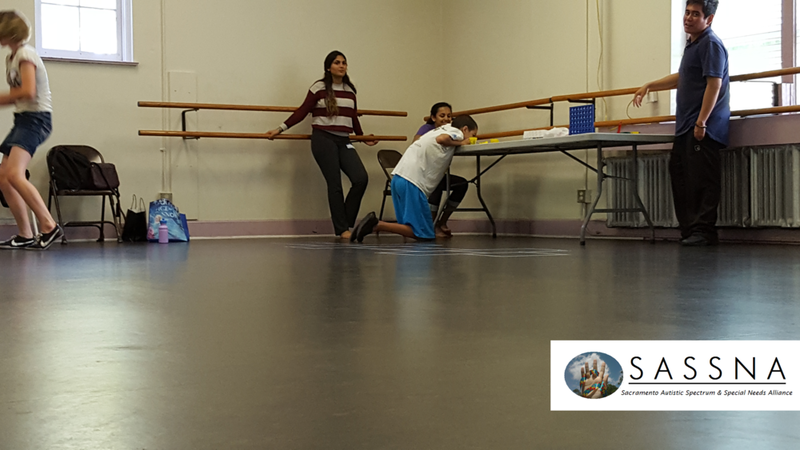 Taal, which translates to "rhythm" in English, is a series of no-cost, recreational and educational dance classes designed with the mentally-diverse student in mind and hosted by the Sacramento Autistic Spectrum and Special Needs Alliance. 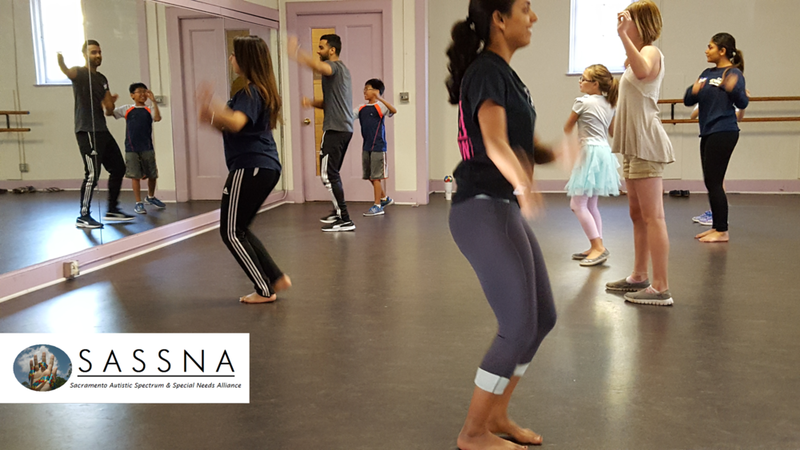 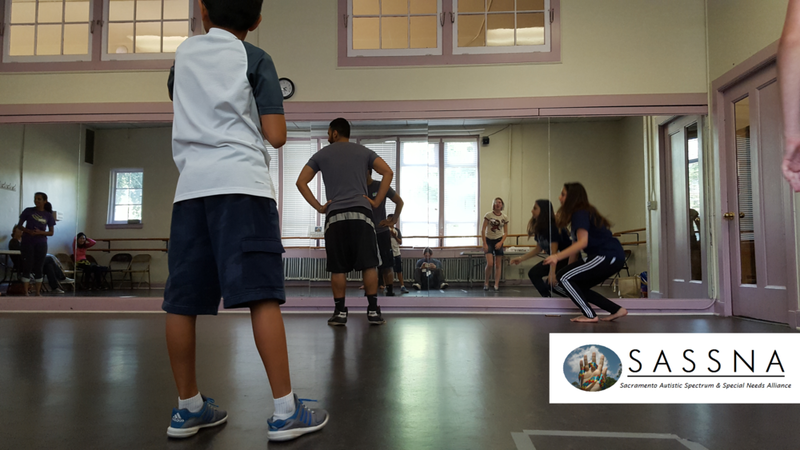 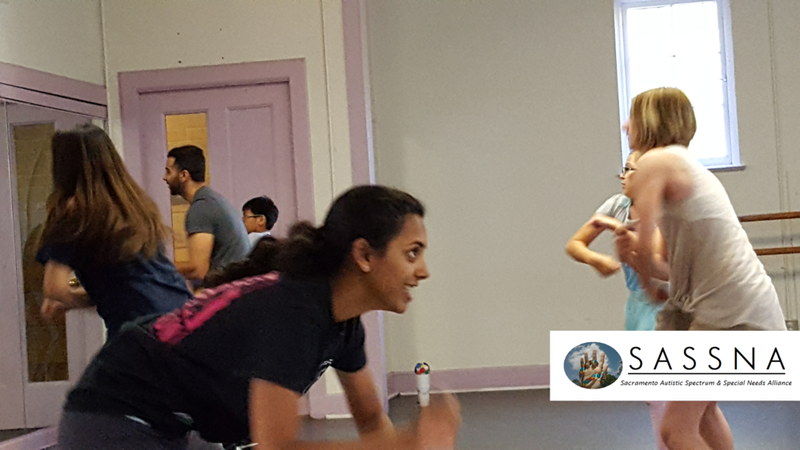 Over a period of eight weeks, in the first series of classes, students had fun learning dance routines in a variety of styles. 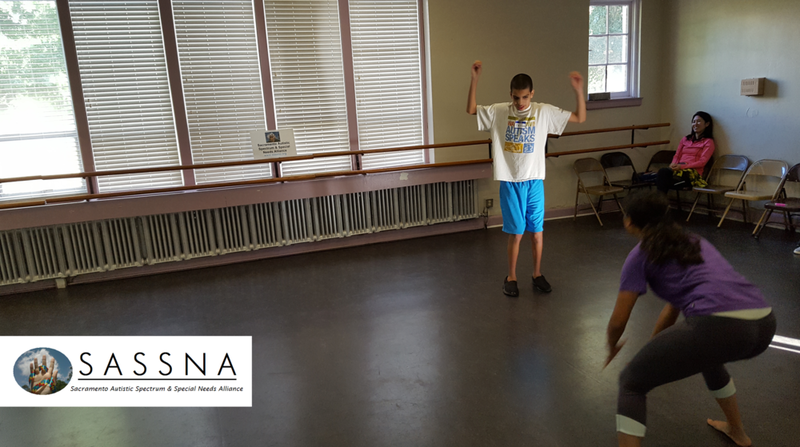 Students of all kinds and all skill levels participated. 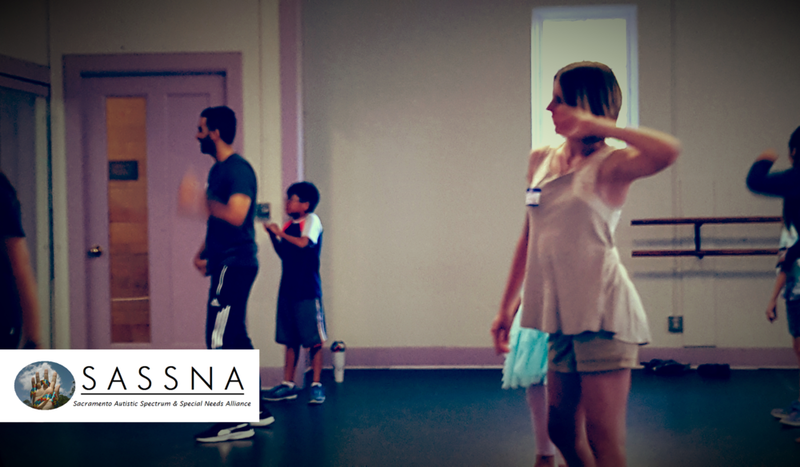 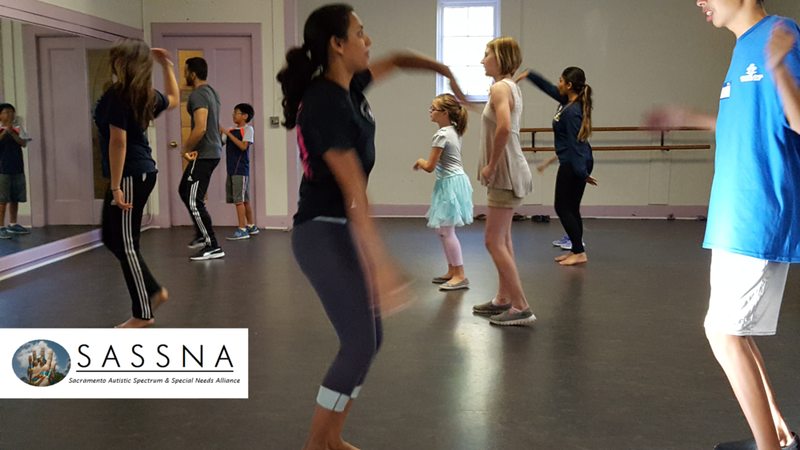 The classes are taught by a handful of wonderful UC Davis students with significant backgrounds in professional-level dance and these teachers are supported by the expertise in mentally-diverse youth of professional SASSNA staff. 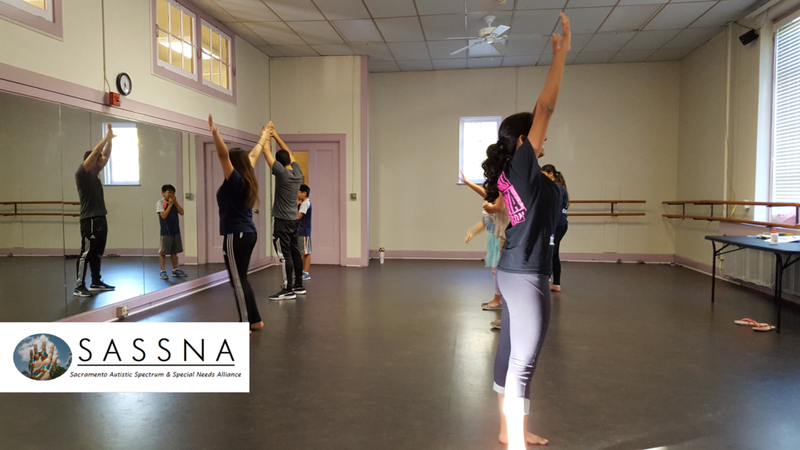 The classes occurred at the Sierra 2 Center for the Arts and Community. 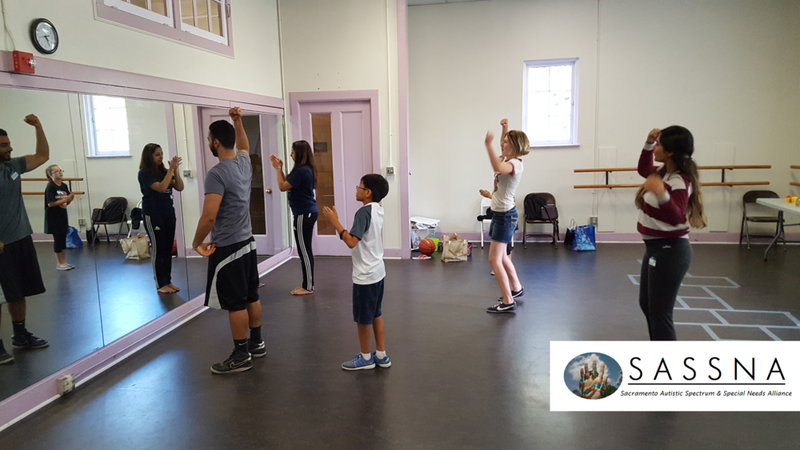 A second series of classes is planned for early 2017. 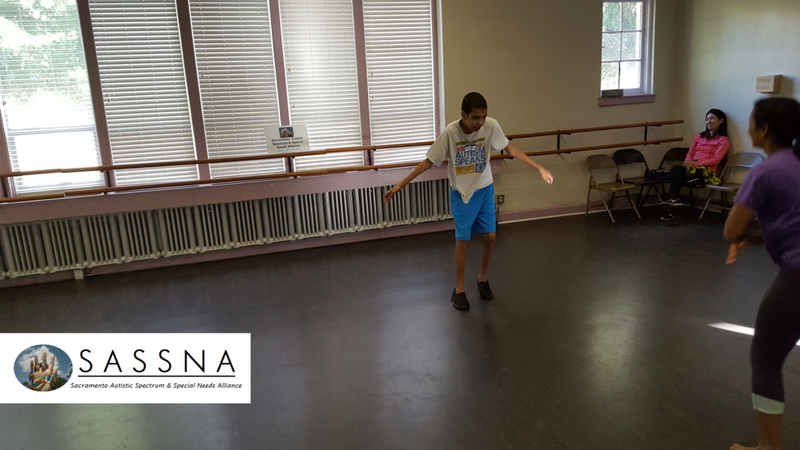 A brief clip from the October 2nd, 2016 class of the Sacramento Autistic Spectrum and Special Needs Alliance's Taal (which translates to "Rhythm") dance program.